To immediately moisturise the skin and protect it day after day. The skin is moisturised and comfortable. 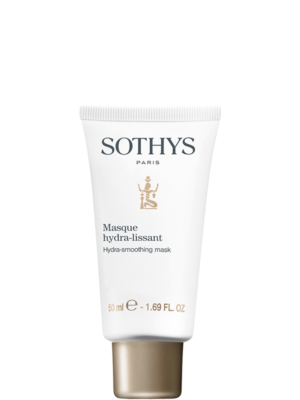 The skin’s radiance and youthfulness are preserved with continuous hydration. HPM hyaluronic acid in patch form + “Quenching” active ingredients - Surface action to form a protective film and progressively release the essential components of the NMF. Hydra-plumping Complex - To plump. 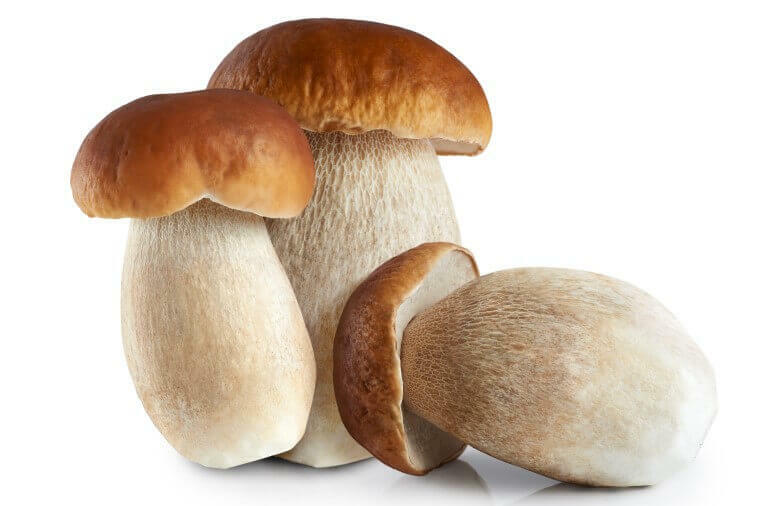 Created by Sothys original scientific research and development team, Hydra3Ha contains a patented natural extract from a wild Boletus mushroom which activates the genes responsible for the management of the skins water resources helping the skin to regulate and maintain its own moisture content to maximum efficiency. Coupled with High molecular weight (HMW) hyaluronic acid and skin “quenching” active ingredients (serine, urea, trehalose and glycerin) this cream progressively releases the essential components of the NMF Water reservoir on the skins surface for immediate and long-lasting hydration. 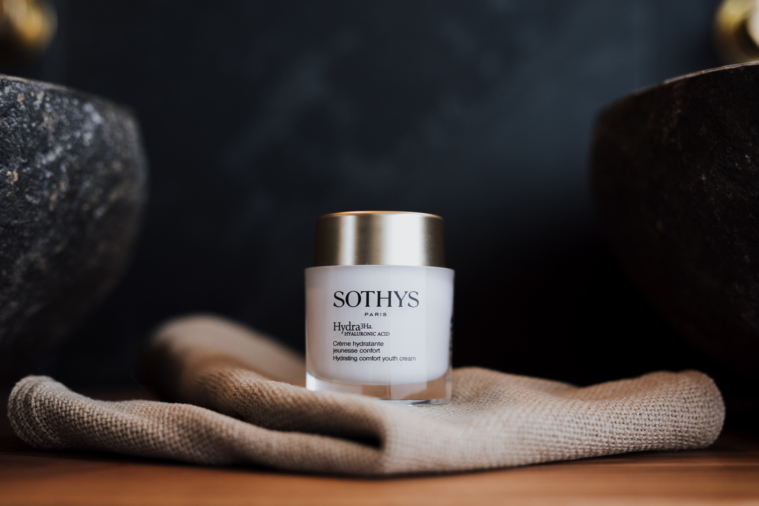 Soy phospholipids are included to maintain the skin’s hydric balance and protect against dryness and Polyxylytol (botanical origin) works on the formation of tight junctions (intercellular junctions) to regulate the skins natural hydric flows. The light formulation has been created to suit younger skin with normal to combination oil flow, or in summer during times of high humidity when a lighter textured cream is preferred. Use as a day or night cream with deep acting Hydra3Ha Intensive serum for maximum hydration. The comfort formulation has been created to suit drier skin or in winter during times of increased Trans Epidermal Water Loss (TEWL). 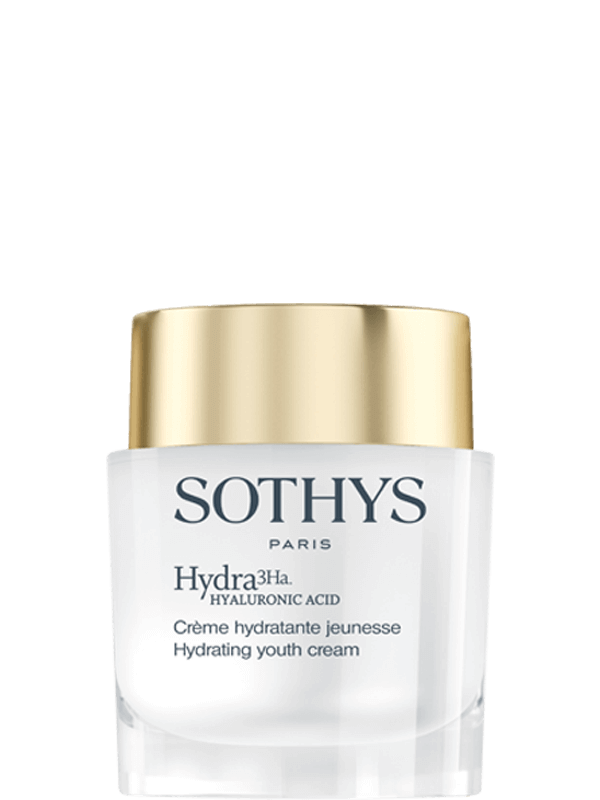 Use as a day or night cream with deep acting Hydra3Ha Intensive serum for maximum hydration. Apply morning and/or evening over the entire face and neck area after your serum/s.